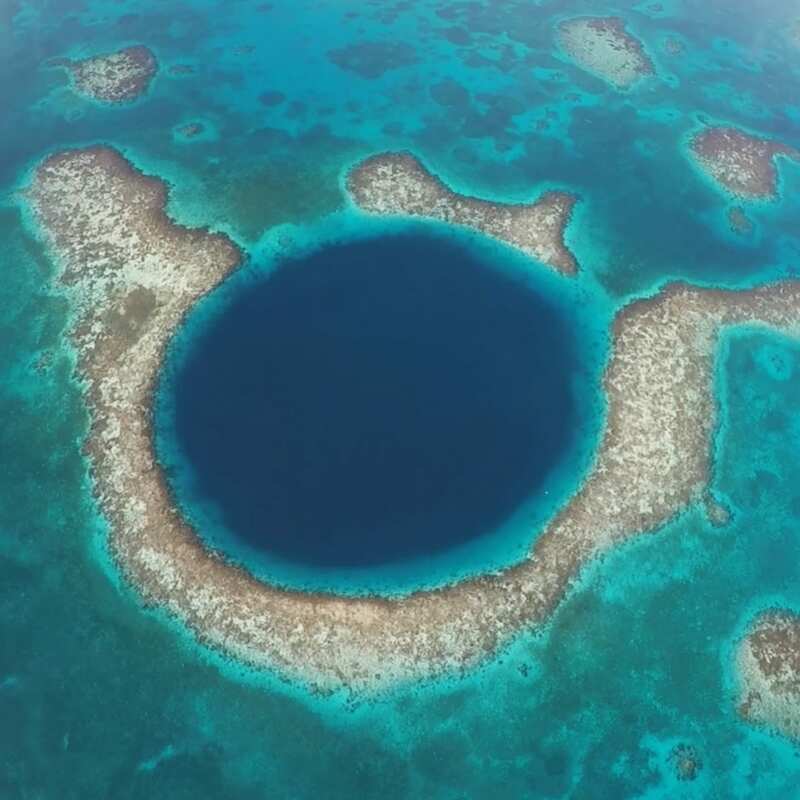 A national treasure, the second largest coral reef in the world and a 180-mile protector of the Belizean coast. You can find more than 400 species of fish and thriving marine environments. It is a natural wonder to behold. Whether you are a scuba diver, free diver or a casual snorkeler — visiting the reef is a must when in Belize. The Northern Islands are the most frequented and populated islands in the country. 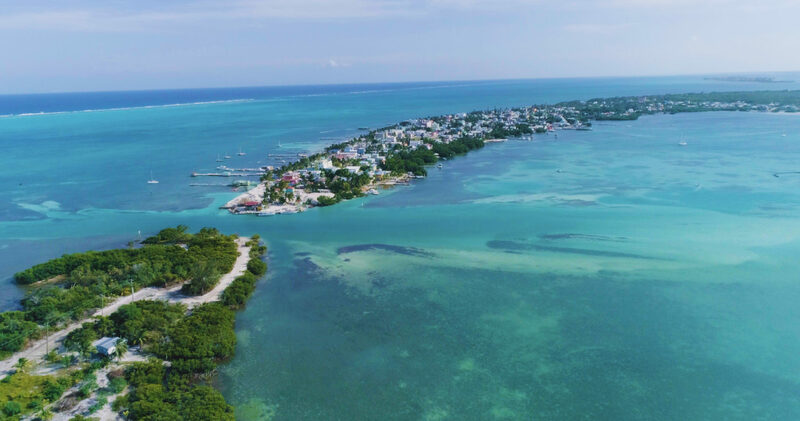 Caye Caulker and San Pedro are not just water sport havens but also bustling towns where socializing is a favorite pastime. 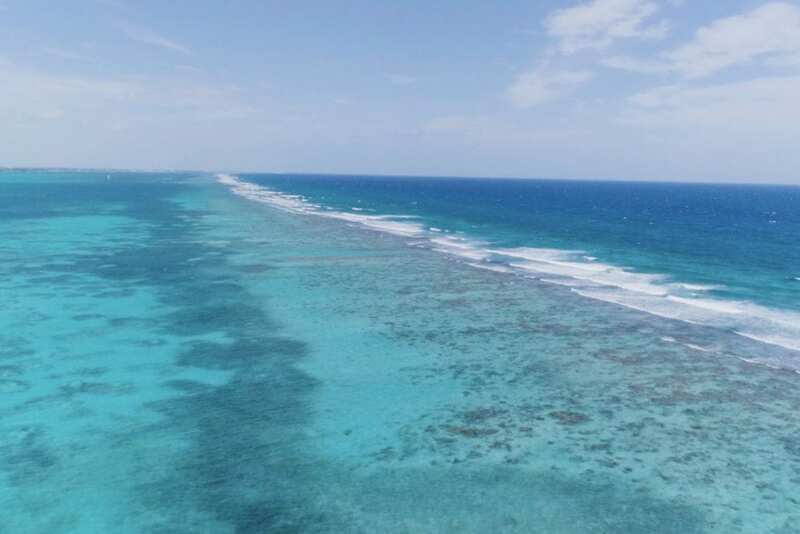 Enjoy the island life on the main cayes or caye hop and explore the dozens of white sand beaches like Goff’s Caye, Sargent’s Caye and other smaller most often unpopulated islands. 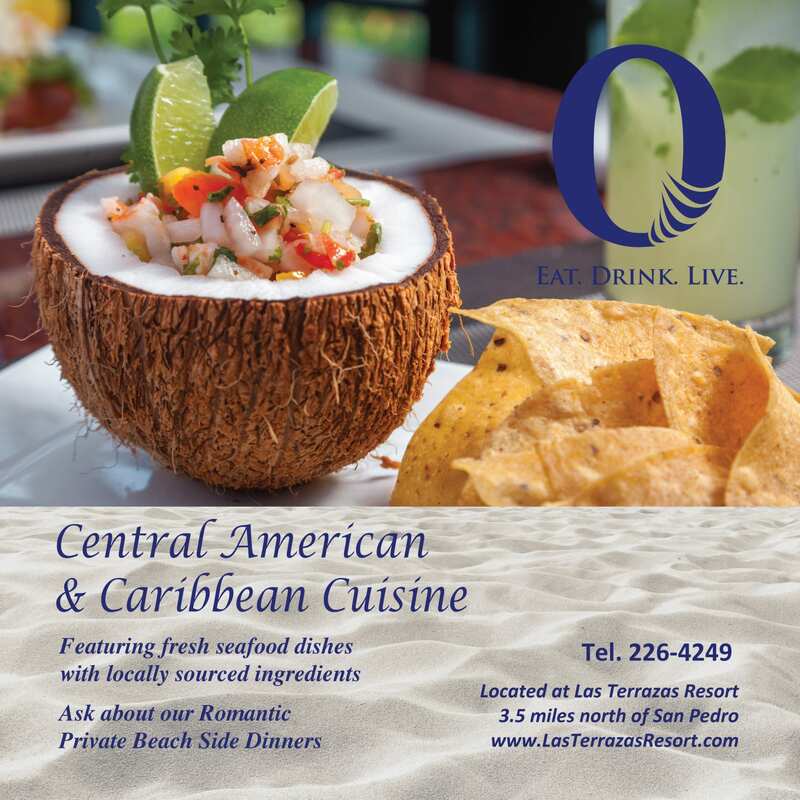 Aiming to be the authority on Caribbean Culture and Lifestyle, CC+L: The Belize Edition is serving up expert intelligence and the most inspiring, culture and lifestyle content in the region. CC+L will give the true sense of destinations with an outstanding collection of people, places and culture. More than just a brand – CC+L aims to connect with travelers on a journey where adventures are endless. Whether the experience is print or digital, this tourism journal will ignite one’s search for authenticity and give compelling reasons to explore.